“Share it loud and proud - spread your sound with the Amplitude” Don’t compromise portability and sharing, with the Hipstreet Amplitude Bluetooth Amplified Speaker you can enhance your listening experience to a whole new level.The ultra-compact wireless speaker system enriches your sound with high performance stereo speakers and digital volume controls. 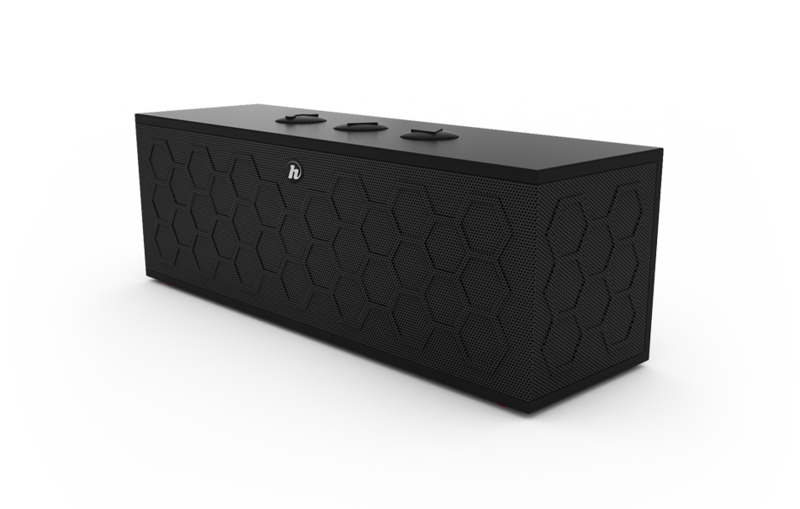 The Amplitude is perfect for impromptu parties and get-togethers, where you can easily hook up most Bluetooth equipped devices; the speaker also include AUX in jack for iPods, Digital Media Players, and most devices with a compatible 3.5mm jack. 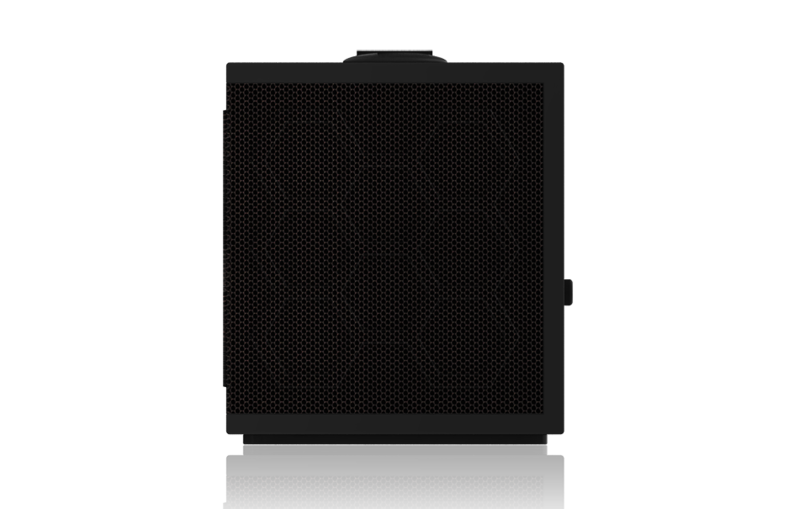 The Amplitude Bluetooth Amplified Stereo Speaker System lets you enjoy your tunes on the road, and features hands free calls with this ultra compact wireless speaker system. The battery can last up to 5 hours! 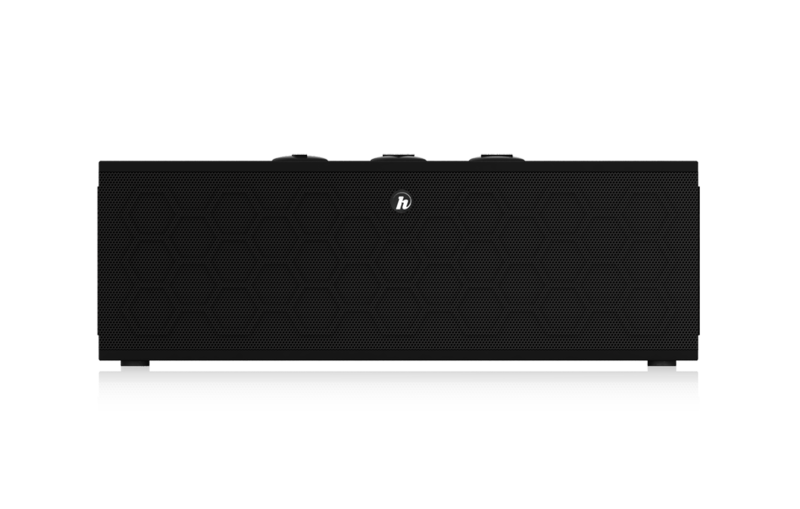 The Amplitude will give you powerful high performance stereo speakers with digital volume controls. 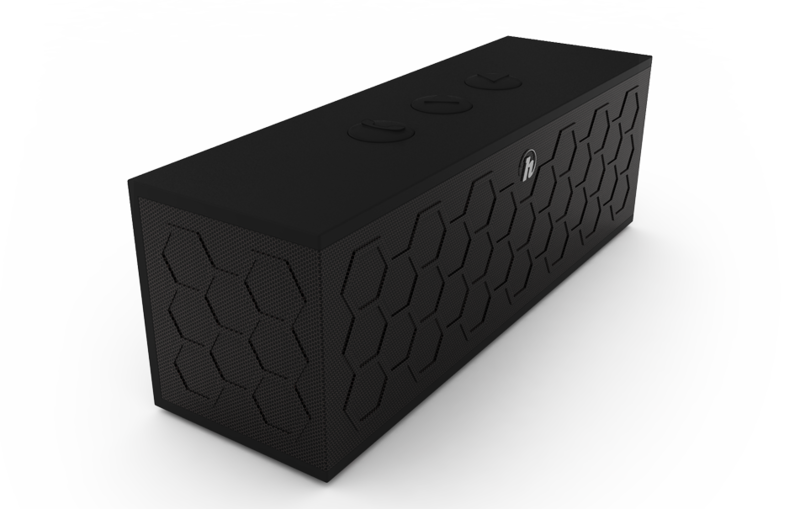 With 4W Power Output, this BT speaker can crank out the tunes with ease. Your favorite music will be taken to a whole new level of listening enjoyment.